An extremely rare 22K. 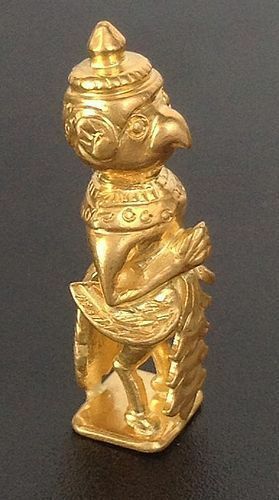 solid Gold STANDING MINIATURE GARUDA figure with very fine details. 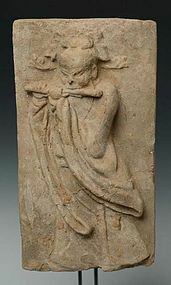 This Garuda was found during excavations of the foundations of an ancient Khmer temple. Excellent condition. Size: 2.3 cm. Weight: 10 gr. 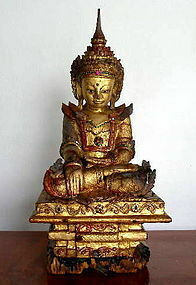 This Garuda has folded hands in adoration form and the wings are short and not spread out as it is not in flight. The tail feathers are very long. A unique collector's item! An extremely rare 22K. 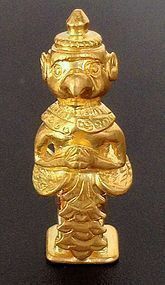 (or higher) GOLD MINIATURE STANDING GARUDA with very fine details. This unusual Garuda has folded hands in adoration position, very long tail feathers and short wings as not in flight. 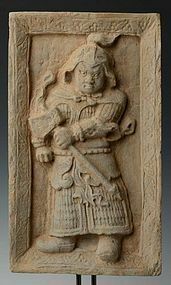 Provenance: From a Northern Thai Collector, most likely excavated. Excellent condition. Size: 23 mm. Weight: 6 gr. 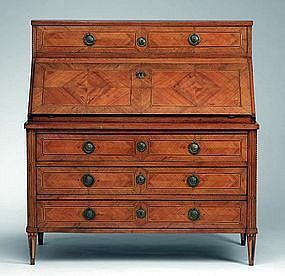 Louis XVI Period Desk with Chest of Drawers, 18th Cent. Attractive Louis XVI period oak/cherry/pear/maple wood Desk/Secretaire/Chest, center folds down as writing surface, inside has numerous smaller drawers and storage areas; top drawer as well as 3 bottom drawers with locks/keys, size L. 125cm x H. 120cm x D. 60cm, used condition, of Swiss origin and will be shipped from Switzerland. 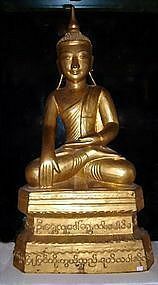 Marble Shan State Shakyamuni Buddha touching the earth, with nice gilding, sitting on lotus base, condition: very good, heavy as solid marble! 18/19th Century, Burma. Size: H. 46cm x W. 29cm x D. 19cm, excluding stand. This item has been nicely mounted on a black stand. A nice Shakyamuni Marble Shan State Buddha touching the earth (subduing Mara) with nice detailed carving and some gilding, sitting on a lotus base. Condition very good, heavy object. Size: H. 18" x W. 11.5" x D. 7.5" (46 cm. x 29 cm. x 19 cm.) excluding stand. Comes mounted on a nice black stand. 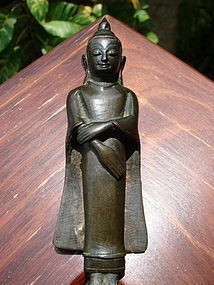 Exceptionally rare and unknown Post Pagan, PINYA Kingdom (1310-1364) standing Bronze Buddha, 14th Century, Burma, with beautifully arched eyebrows and downcast eyes, typical of this period and style. Very rare hand position. Smooth, shiny and dark patina, condition: good, no repairs, heavy bronze casting, size: H. 18cm x W. 6.5cm x D. 6cm., unique Collector's item! 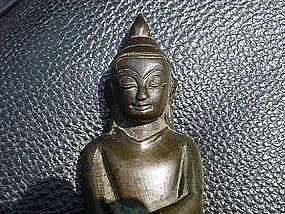 Very rare Post-Pagan Pinya AVA Bronze standing Buddha with beautifully arched eyebrows and downcast eyes, typical of this period/style. Very rare hand position, smooth, shiny dark patina, good condition, slightly slanted, no restorations, heavy bronze casting. 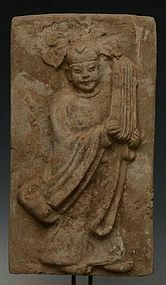 Origin Burma, 14th Century, Size: H. 7" x W. 2.5" x D. 2.5" A collector's piece! See Trocadero item # 576880 for more photographs. 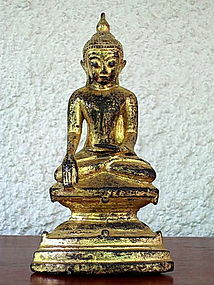 Very fine bronze Shan State Buddha with an exquisite black-gold patina seated on a stepped throne decorated with knobs. The sculpture displays an elegant smartness and is well proportioned. 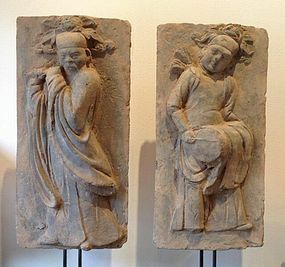 The Buddha is seated in the Vajrasana position with the right hand in the gesture of touching the earth (bhumisparsa mudra) and the left hand rests in the gesture of meditation (dhyana mudra). Excellent condition, 18/19th Century. Size: H. 26 cm. x W. 13.5 cm. x D. 8 cm. 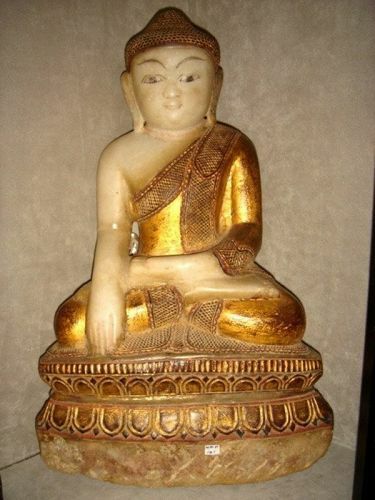 Late 19th Century wooden Shan State Buddha,with Burmese merit-script on base, very high quality gilding,excellent condition, large size: H. 64cm x W. 33cm x D. 18 cm. 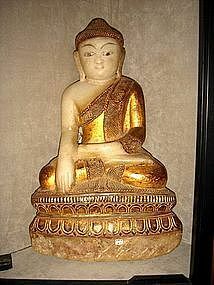 EXCEPTIONAL SHAN STATE GILT SOLID WOOD BUDDHA WITH SCRIPT, 19TH CENT. 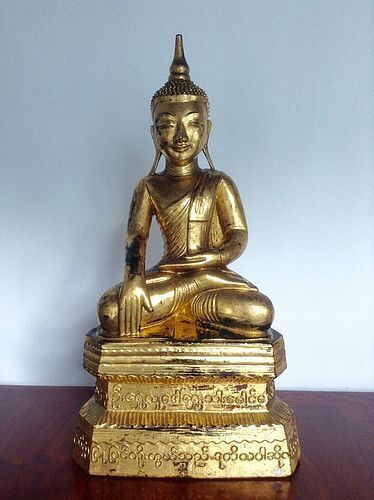 Exceptional SHAN STATE SOLID WOOD GILDED BUDDHA with Burmese Merit Script on Base, very high quality gilding. Excellent condition. Large Size: H. 25" x W. 13" (64 cm. 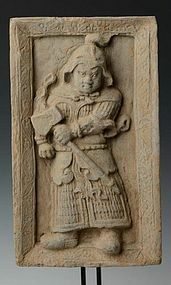 x 33 cm.). Very rare piece!